Firstly, let me say thank you for adding the Autofill in iOS. It is a great new feature. 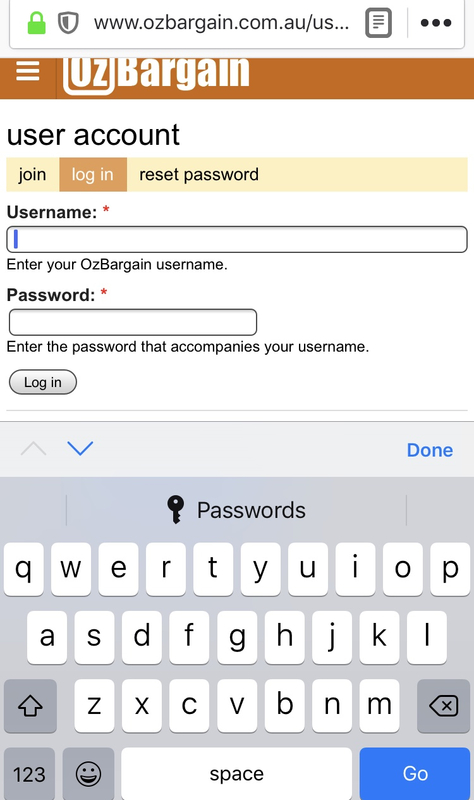 I have noticed an issue when using the Firefox iOS app and Autofill for logins. 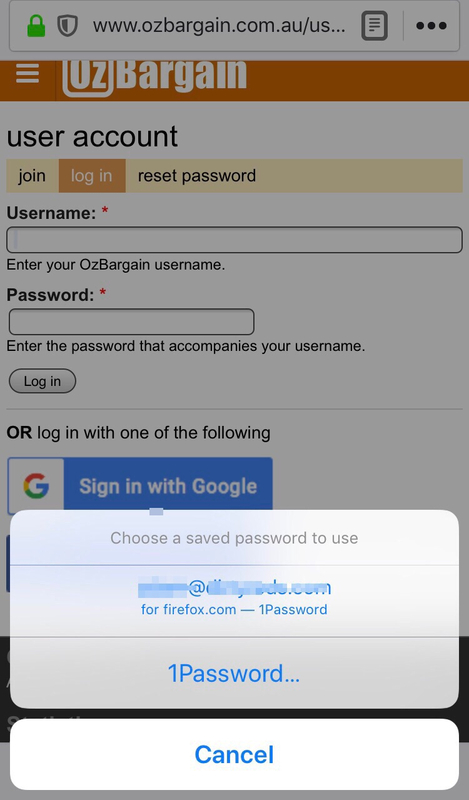 The default suggested login is for my “Firefox.com” login rather than the login for the site I’m actually on. Hopefully that makes sense.. if not let me know and I can try to put some screenshots together. This looks like a bug that you'll want to report to Firefox, they don't appear to be presenting the browser context information correctly. Neither 1Password nor its AutoFill extension are running in any of the screenshots you've posted. When using AutoFill within Firefox, if you tap the Key icon and then tap "1Password" to bring up the 1Password AutoFill extension, are you presented with the correct AutoFill suggestions for the current webpage? Because the results from the QuickType Bar do not match the domain passed into the 1Password AutoFill extension, it's possible that a bug exists in the AutoFill API. As such we've filed an issue with Apple and will follow up with any changes that come with future iOS updates. Until then, at least there's a way to get to the items you expect, even if it is a few extra taps.